Open your average smartphone package and you are greeted with a small mountain of plastic wrappings once you have gotten everything out of the box. More so if you invest in something larger like a microwave or a fridge. Naturally, pun aside, all this non-biodegradable plastic is bad for the environment as it’s going to be around long after we go the way of the dinosaurs. Samsung Electronics is tackling this problem head on. 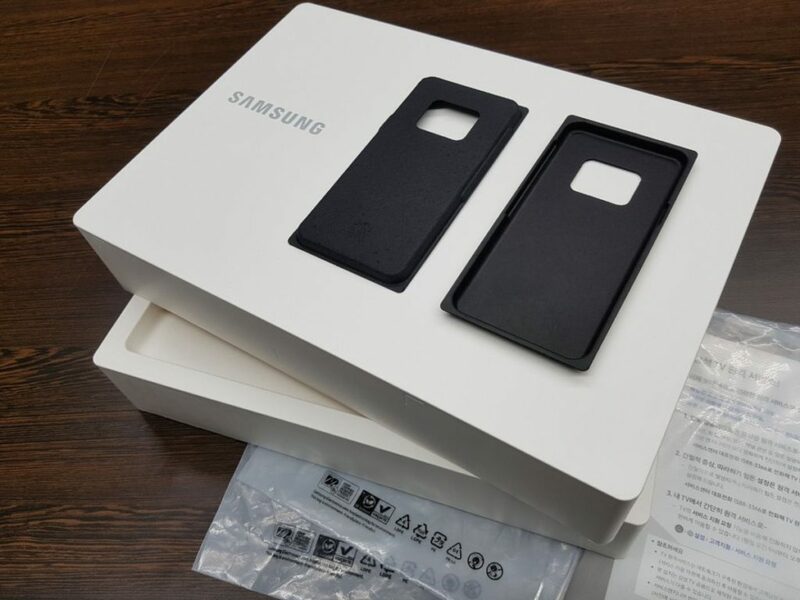 Under the company’s sustainability policy, Samsung Electronics plans to minimise and replace packaging with environmentally sustainable materials like paper and recycled bio-plastics. To wit they’ve formed a special task force that will revamp design and development, purchase and other aspects to ensure environmentally sustainable packaging design. To that end, Samsung Electronics will only use fiber materials certified by global environmental organizations like the Forest Stewardship Council, Programme for the Endorsement of Forest Certification Scheme and the Sustainable Forestry Initiative for packaging and manuals by 2020. For the first half of 2019, they will remove the plastic used in smartphone, tablet and wearable packaging such as the smartphone tray with a pulp-molded one and the bags wrapping the accessories with eco-friendly materials. Phone chargers will also get a revamp with the use of a matte finish to reduce the use of plastics. The huge plastic bags wrapping products like TVs, fridges and the like will be replaced with bags using recycled materials and bio-plastics that use sugar cane and starch. This massive environmental initiative is a huge leg-up for the environment as the brand sells millions of phones, appliances and other devices every year and reducing all this waste packaging ensures a greener, safer environment for everyone on the planet now and for the generations to come.